However, Johnson discovered a way to bypass these restrictions in Mojave, allowing applications to access ~/Library/Safari without needing any permission from the user or the system, and read users' web browsing history. "My bypass works with the 'hardened runtime' enabled," Johnson said in a blog post published last week. 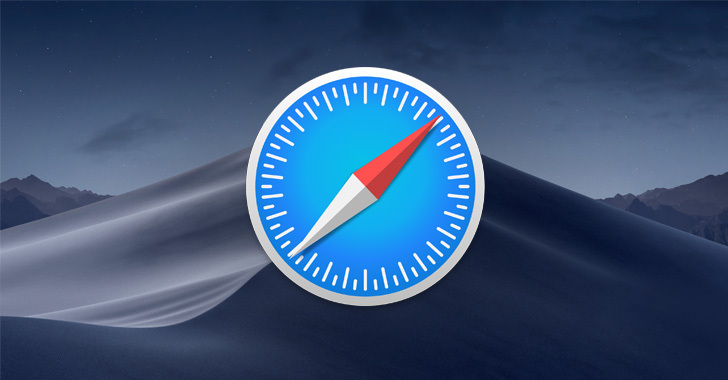 "Thus, an app with the ability to spy on Safari could be 'notarized' by Apple (as long as it passed their automated malware checks, which I suspect would be no problem). My bypass does not work with sandboxed apps, as far as I can tell."